Behind The Thrills | Rumor Mill-Two rides to be removed at Kennywood to make room for expansion? Rumor Mill-Two rides to be removed at Kennywood to make room for expansion? Rumor Mill-Two rides to be removed at Kennywood to make room for expansion? The Rumor Mill has been churning once again, and this time it’s the family favorite Kennywood in West Mifflin Pennsylvania that it’s churning for. Sources tell us that the park will remove two classic attractions during the 2013 season to make way for a brand new big coaster. But what exactly will we see? 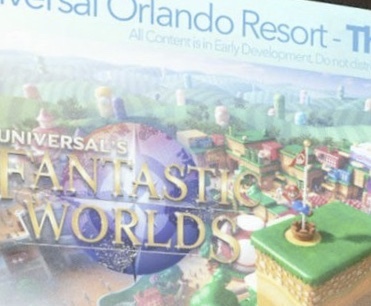 Will it be a huge name coaster, and could it happen sooner than we think? 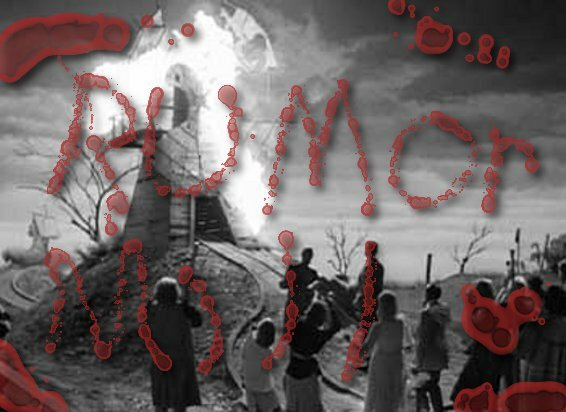 Get your salt grains ready as we open up the flood gates for this edition of Rumor Mill! We must first preface this by saying this is strictly a rumor. It has not been confirmed by the park, and it is not based on anything but hearsay, so those grains of salt? Yeah, make sure you have a bunch of them. So, rumors are swirling around that Kennywood will get rid of two of their favorite family attractions, Raging Rapids and The Olde Kennywood Railroad. These two are classic attractions, though we’ve been told that the park has had some issues with the aging Raging Rapids ride for some time, and it’s becoming an issue of maintenance. The reason for removing the two? A huge new coaster coming to the park in 2014. The last major attraction added to Kennywood was Sky Rocket in 2010. 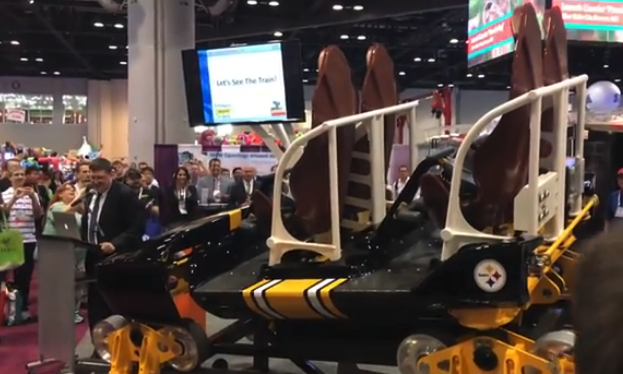 Built by Premier Rides in 2010, it features a lap bar restraint system, a few inversions and a vertical lift. Could we see something similar coming in 2014? Our sources indicate that the coaster will have a similar footprint, with yet another vertical lift. This is where the problem comes in. Why would the park put two coasters in with yet another vertical lift? Our bet on this one is a wood-steel hybrid coaster much like the new Outlaw Run at Silver Dollar City. The growing trend are coasters with inversions, and so we may see with Kennywood. It still maintains that family style while giving thrill seekers something to make their mouths water. Then there’s the ride removal. Earlier this year, fans of Kennywood went insane when the park they would start selling beer in a small designated area within the park. 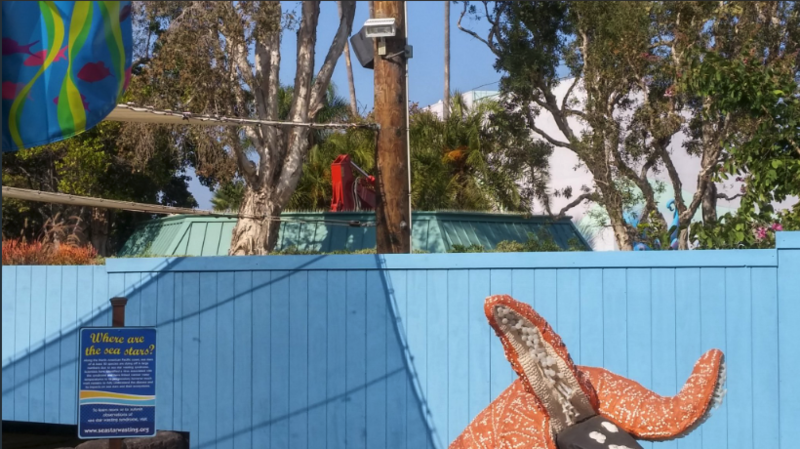 Once fans get wind of the removal of the two rides, you could expect to see rioting in the streets. Instead of removing the Kennywood RailRoad, it could be as simple as relocating track to another portion of the park, and having the railroad down for a limited amount of time. Still it’s been almost three years since a new major attraction at Kennywood. Again, we must stress that these are just rumors, and have not been confirmed or denied by the park (yet). Until the park announces it, it’s just fun speculation. For more information on Kennywood, including tickets, visit the official website!